Isn’t It Time You Experienced Golfing Heaven? 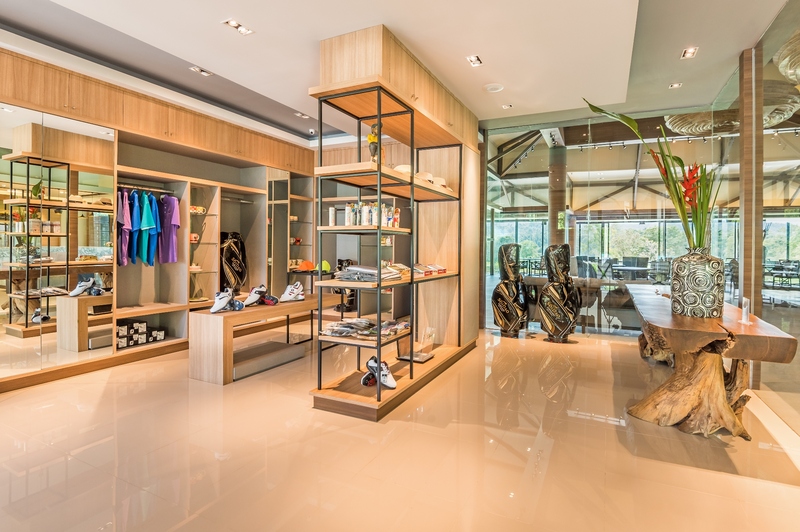 Thailand is renowned for the many exhilarating golfing experiences it provides but for a pure slice of golfing heaven Chatrium Golf Resort Soi Dao Chanthaburi is just waiting to welcome you. 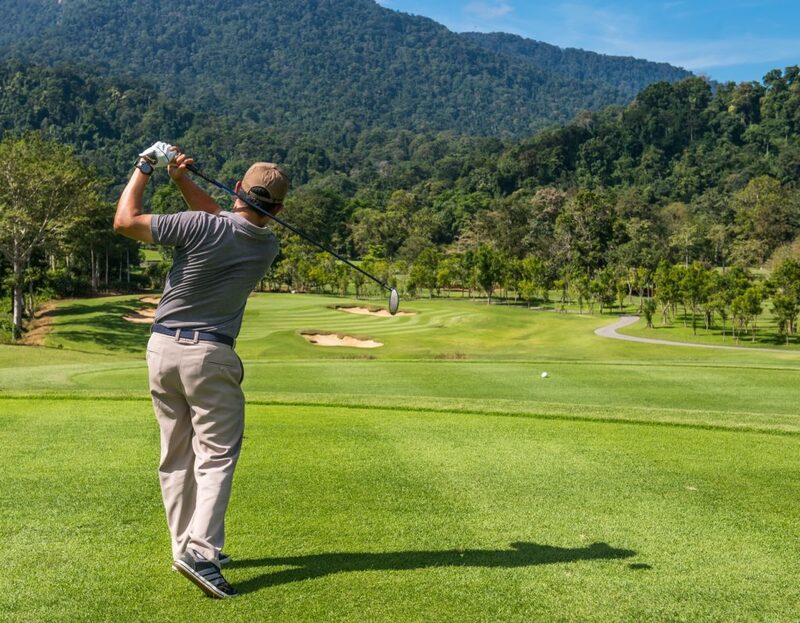 Located amid the rolling hills and stunning scenery of rural Chanthaburi, considered by many to be one of the kingdom’s most beautiful provinces, Chatrium Golf Resort Soi Dao Chanthaburi is every golfer’s dream. As one of the best golf courses in Thailand the challenging and rewarding 18 holes are a once in a lifetime experience creating memories that will surely last a forever. Covering nearly 400 acres of lush, verdant greenery the award-winning course was designed by golfing maestro Denis Griffiths with a recent enhancing renovation by GolfEast, Thailand’s premier course architects. The 18 holes provide a first class round for both the seasoned pro and enthusiastic novice, featuring a number of challenges to test the mettle of all-comers including demanding water hazards and formidable bunkers and an enjoyable signature Par 3 fourteenth hole, all complemented by the clear blue skies and bracing fresh air of this incomparable spot with the natural beauty of the imposing Soi Dao Mountain providing the perfect backdrop to the perfect game. It’s worthwhile finding the time to take a break at the kiosks at the 3rd, 7th and 14th holes, offering a selection of ice cold drinks and tempting snacks before carrying on to complete a round of golf that must rank as one of the best to be found anywhere in the golfing world. And who could possibly forget the superb and luxurious accommodation and facilities provided by Chatrium Golf Resort Soi Dao Chanthaburi? With a choice of spacious and cosseting rooms and suites ranging from 40-80 sqm each with private balconies, an enticing restaurant serving international and local specialties, a large outdoor swimming pool with pool bar and a fully-stocked Pro Shop the only problem you’ll ever face is having to leave. 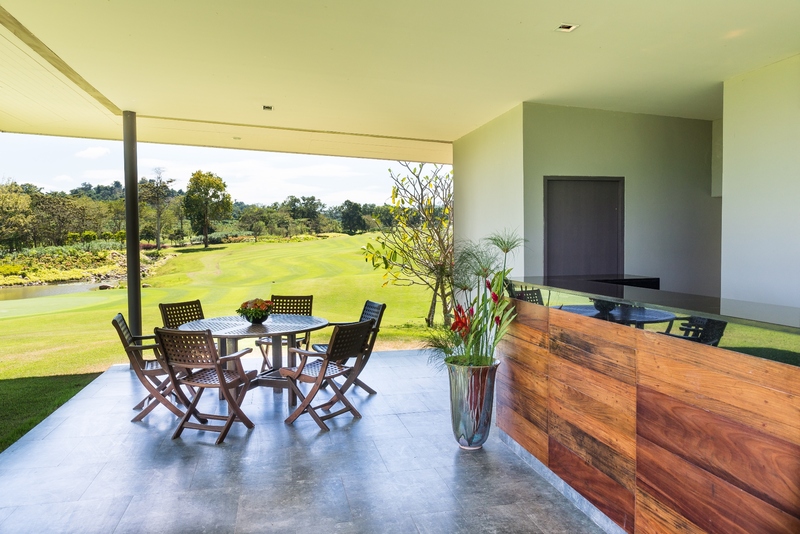 So for an experience in golfing heaven visit Chatrium Golf Resort Soi Dao Chanthaburi. There simply is no comparison. Chatrium Golf Resort Soi Dao Chanthaburi is located a three and a half hour drive from Suvarnabhumi International Airport, one and a half hours from Trat Airport and just 46 kilometres from Chanthaburi Town. The golf course is open from 6 a.m. until 2 p.m. The refreshment kiosks are open from 8 a.m. until 5 p.m.